Check your Computer Based Test Exam Date. 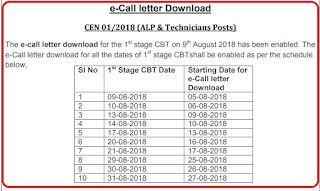 How to Download RRB ALP/Technician Admit Card / Hall Ticket? 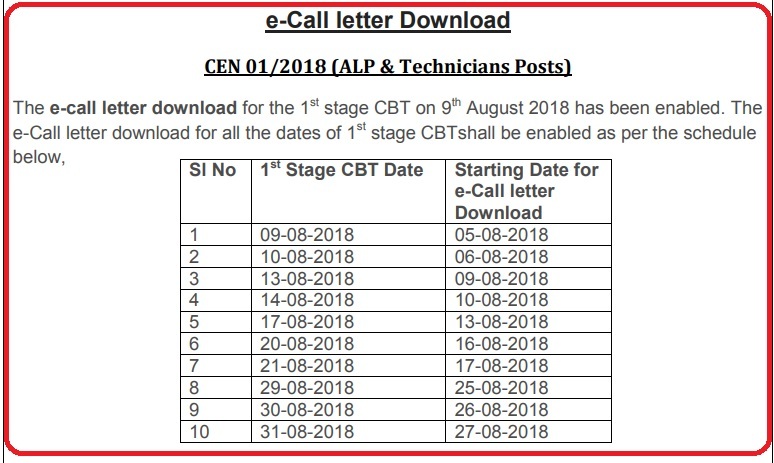 After Login Check your Exam Date and download your e-Call Letter.